The Central Board of Secondary Education (CBSE) is going to announce its Class 12th result soon on its official website. According to the reports, the board likely to announce its CBSE Class intermediate results at the end of this month. Therefore, all the Class 12th students should keep their eyes on the official website of CBSE. 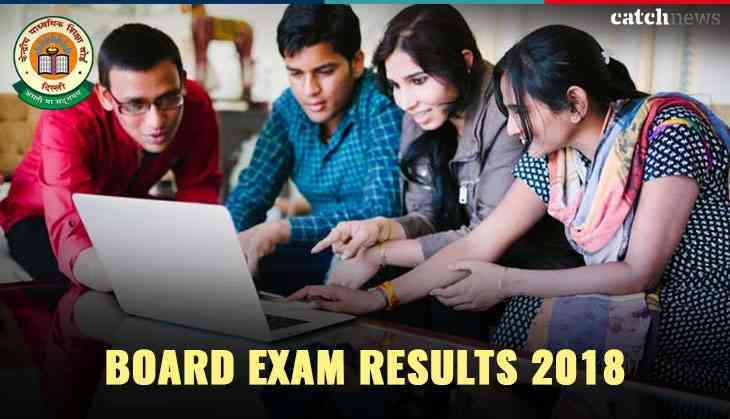 According to the reports of Indian Express, the board officials have confirmed that the results for Class 10th and Class 12th will be released in the last week of this month i.e. May. The board to announce results for over 28 lakh students, who had appeared for Class 10th, 12th Board examination. out of the total, there was 16.38 lakh students had given the Class 10th examination while 11.86 students sat for Class 12th. Some reports also suggested that Class 12th results could be announced on 25th May while class 10th on 31st May. However, CBSE has not made any official announcement regarding the result declaration dates. However, it is confirmed that the Board will announce the Class 12th result before than Class 10th results because of the previous years' data of result announcement. Well, all Board students are advised to check to check their results or any notification on the official website only. Don’t trust on the rumours spread regarding the results. As soon as the results announced, candidates can check it on the official website.